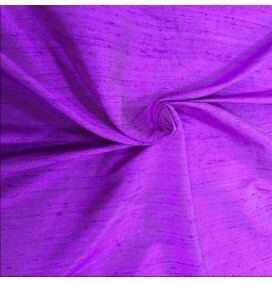 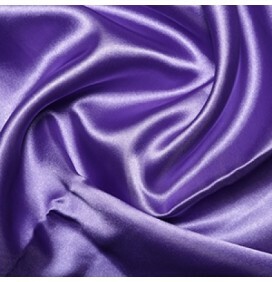 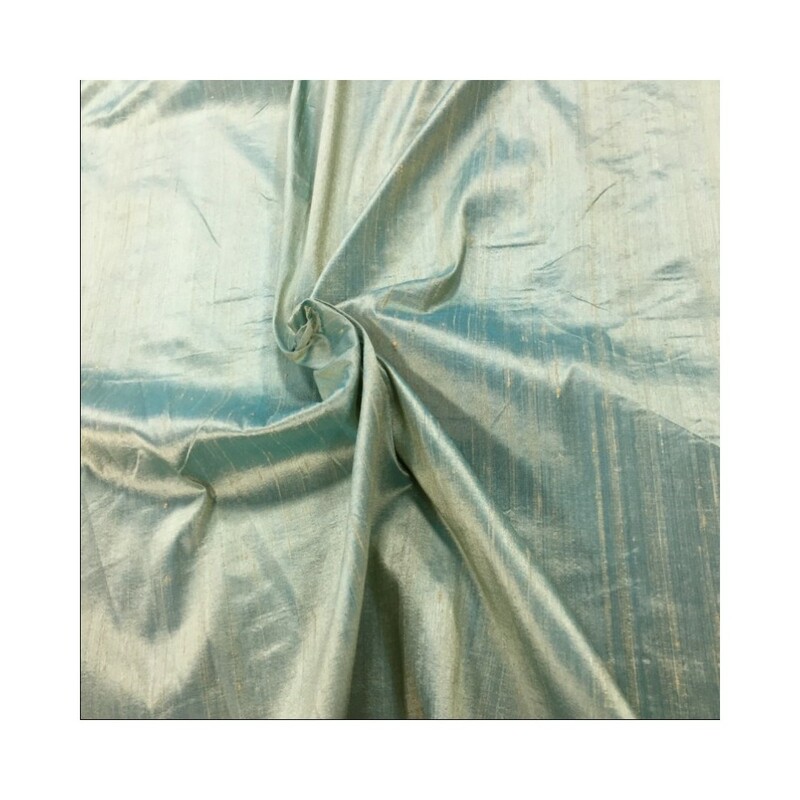 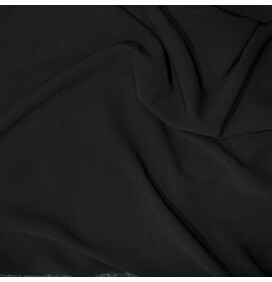 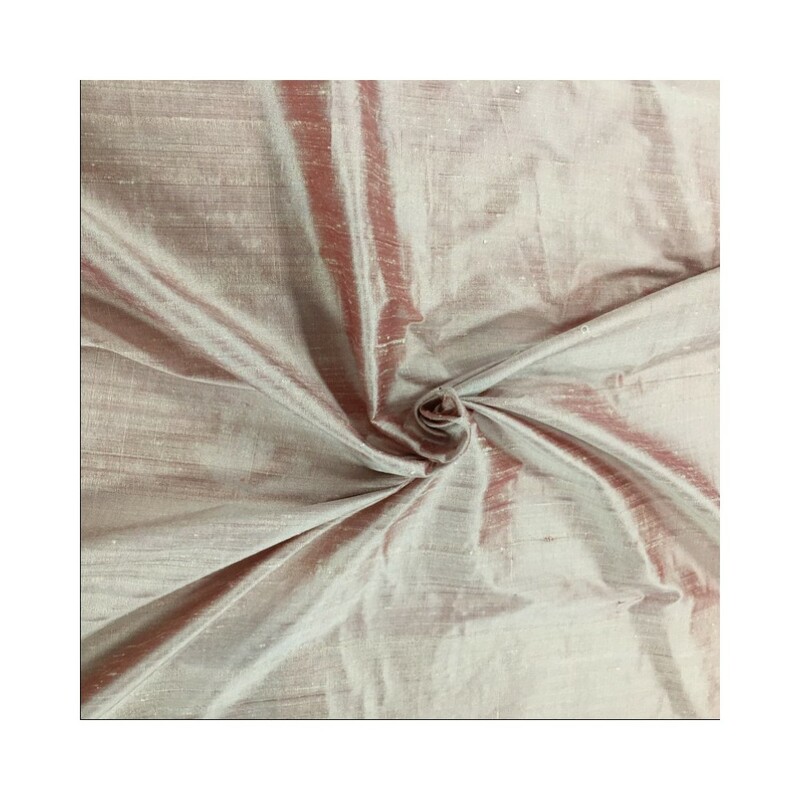 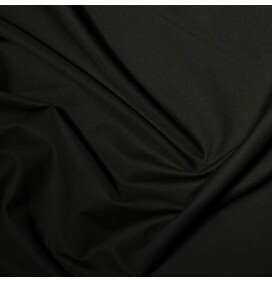 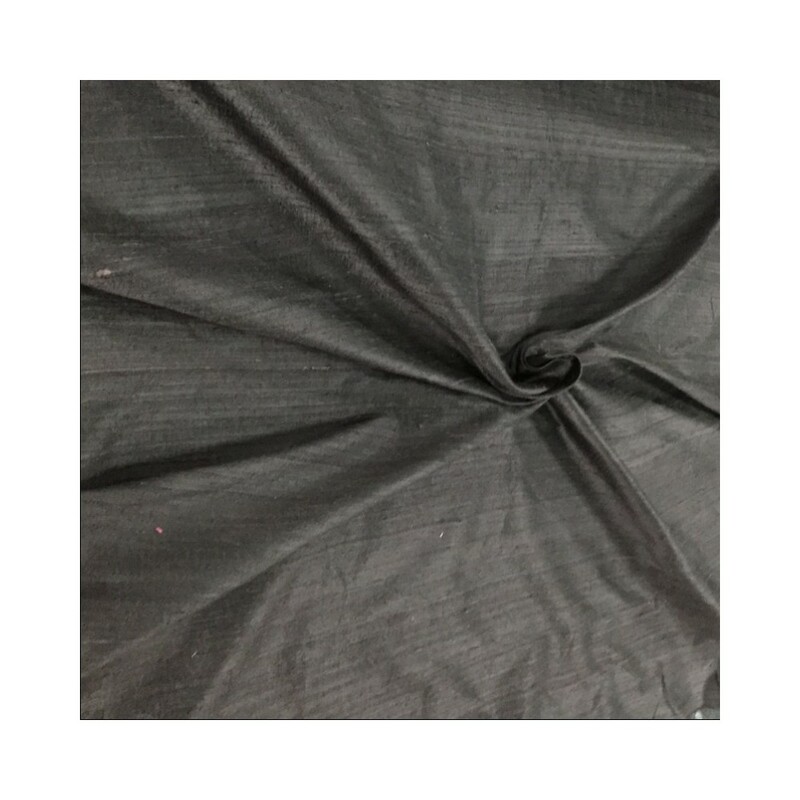 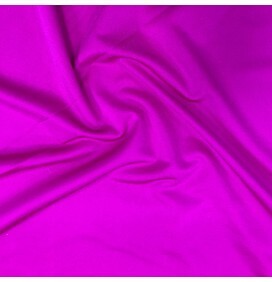 100% raw silk fabric. 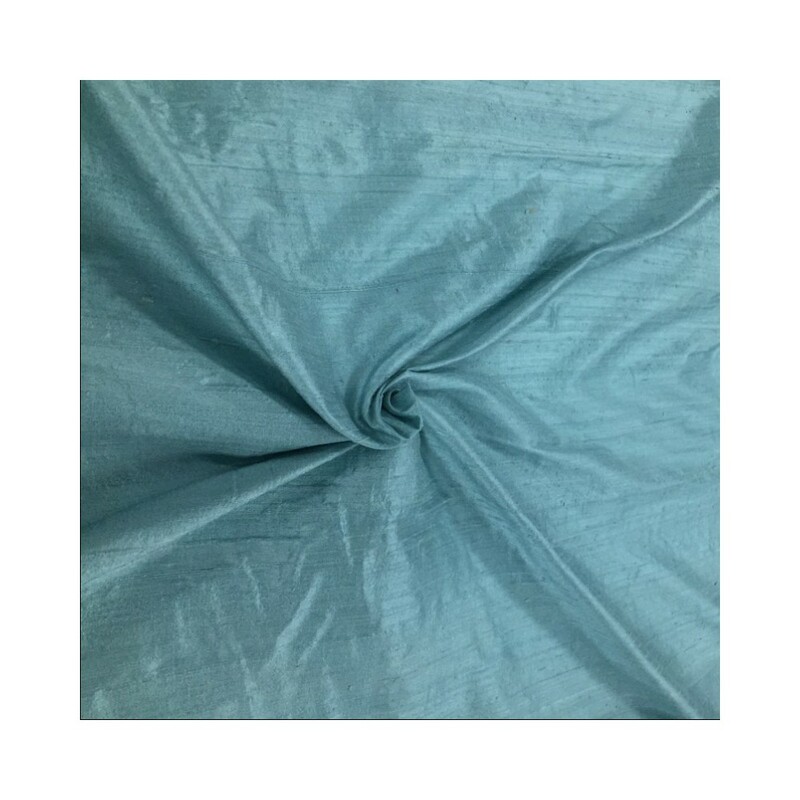 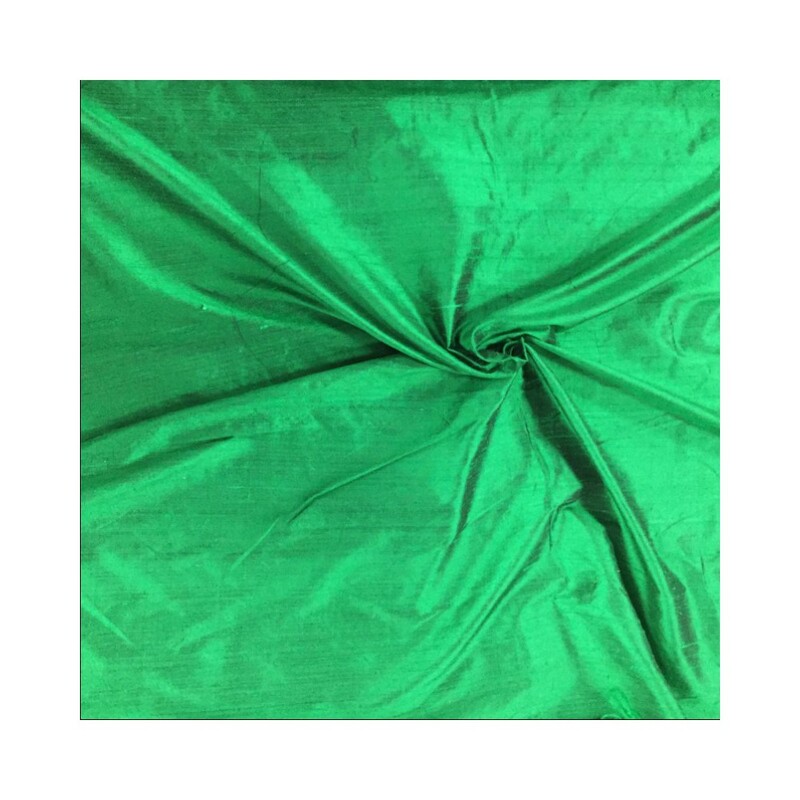 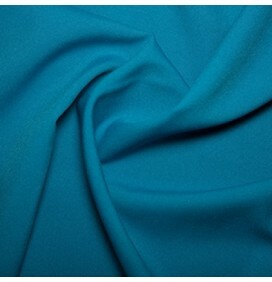 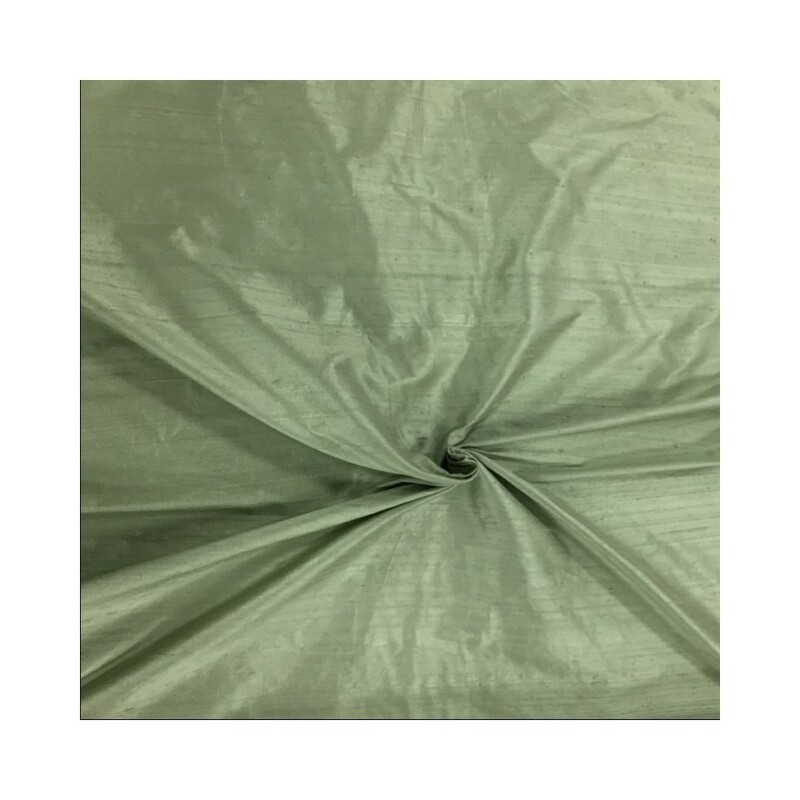 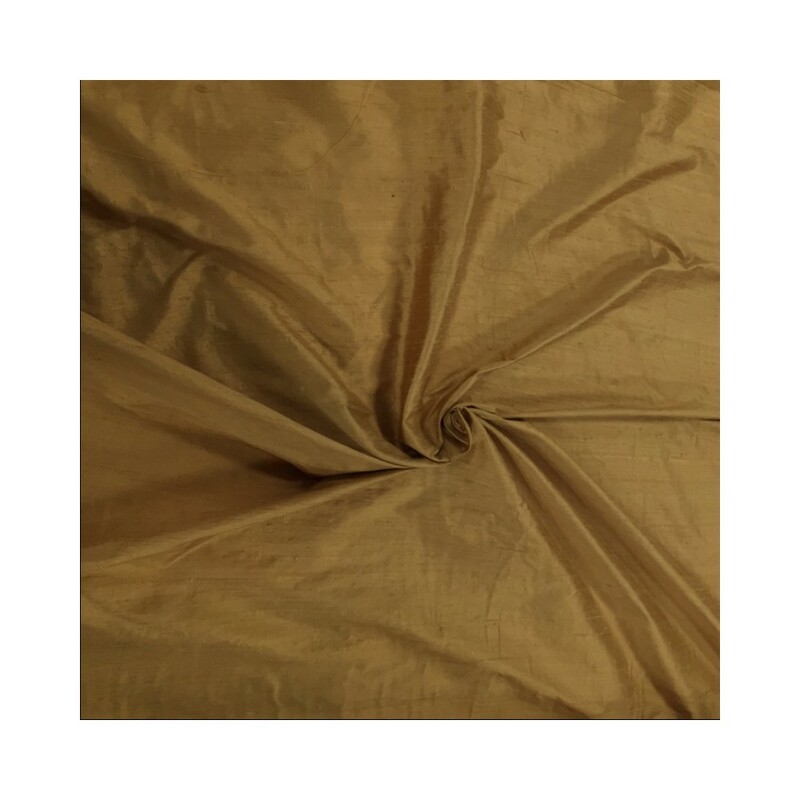 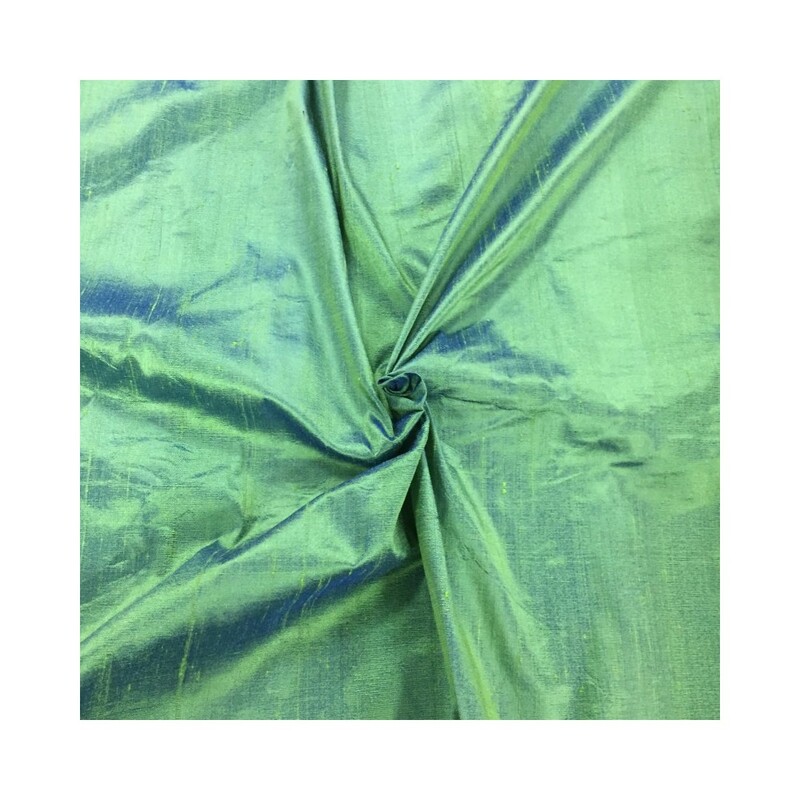 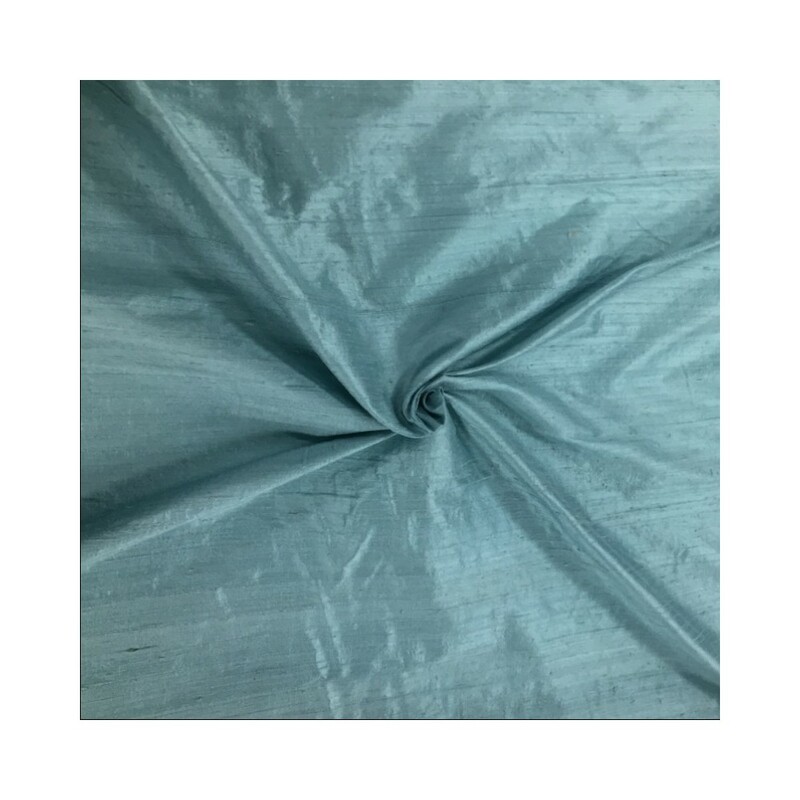 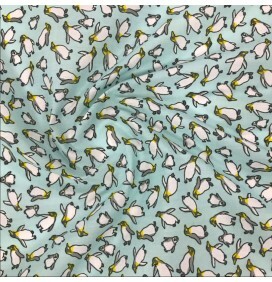 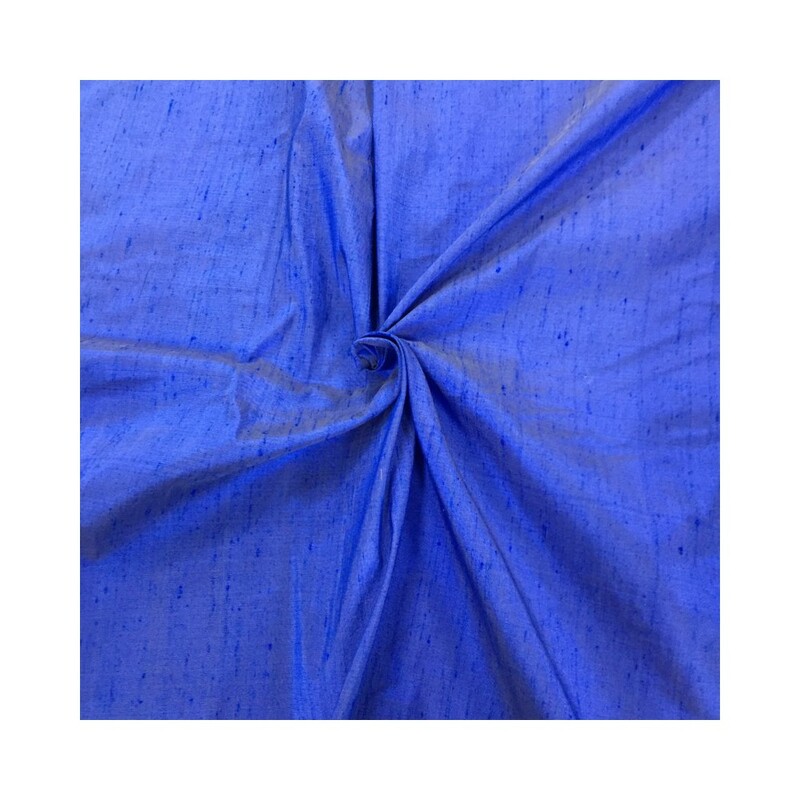 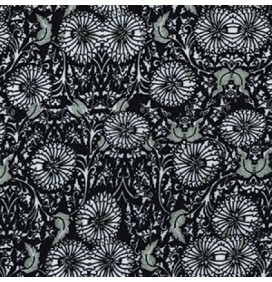 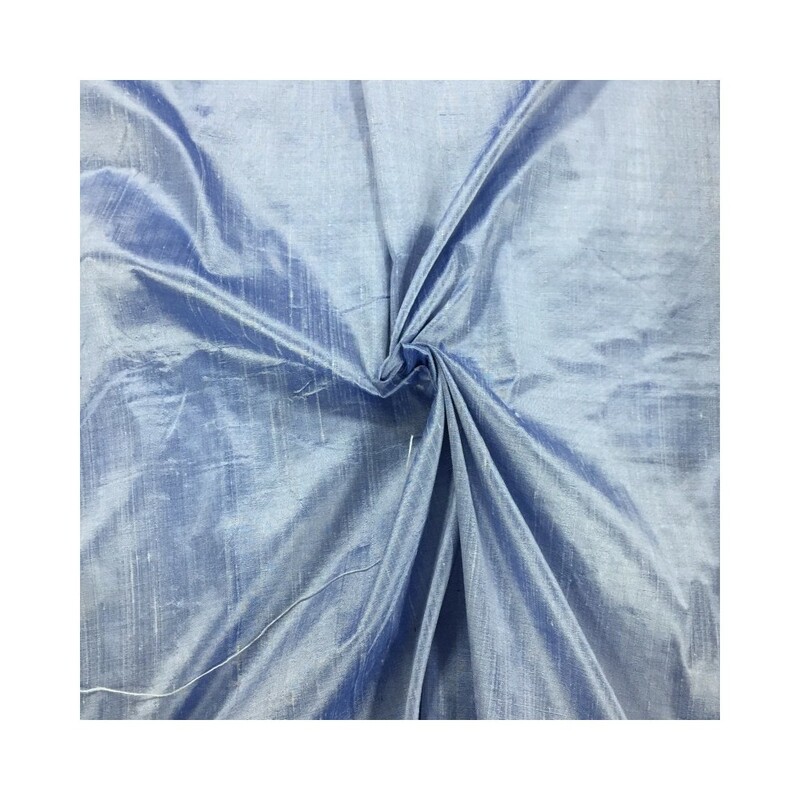 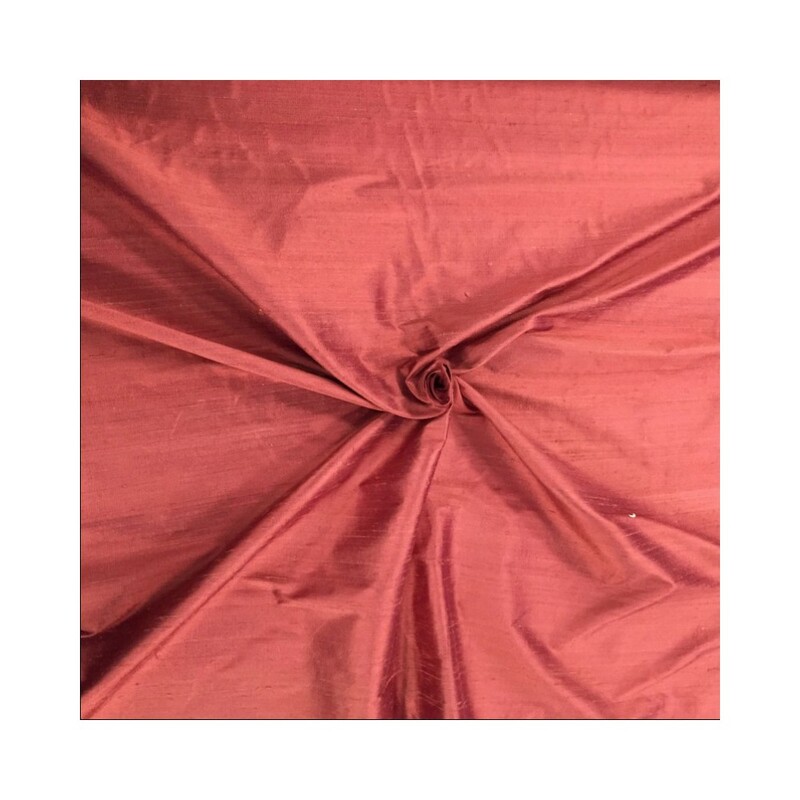 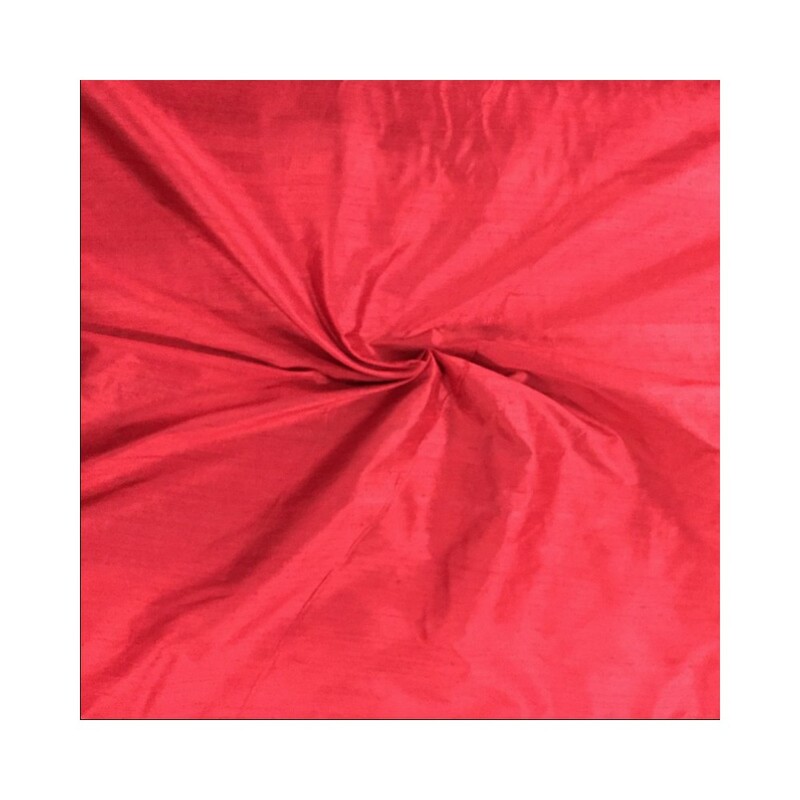 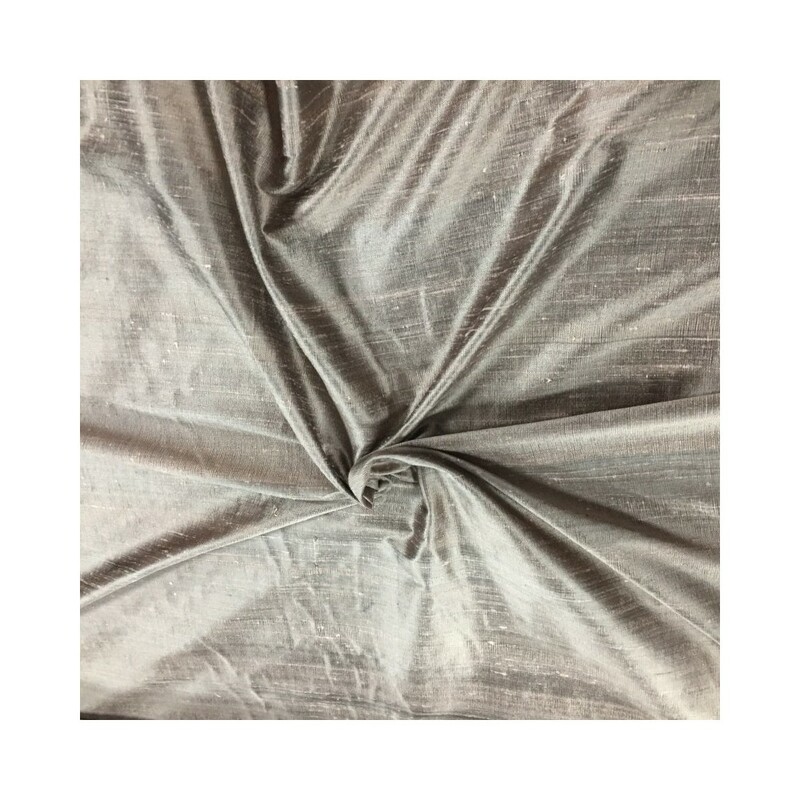 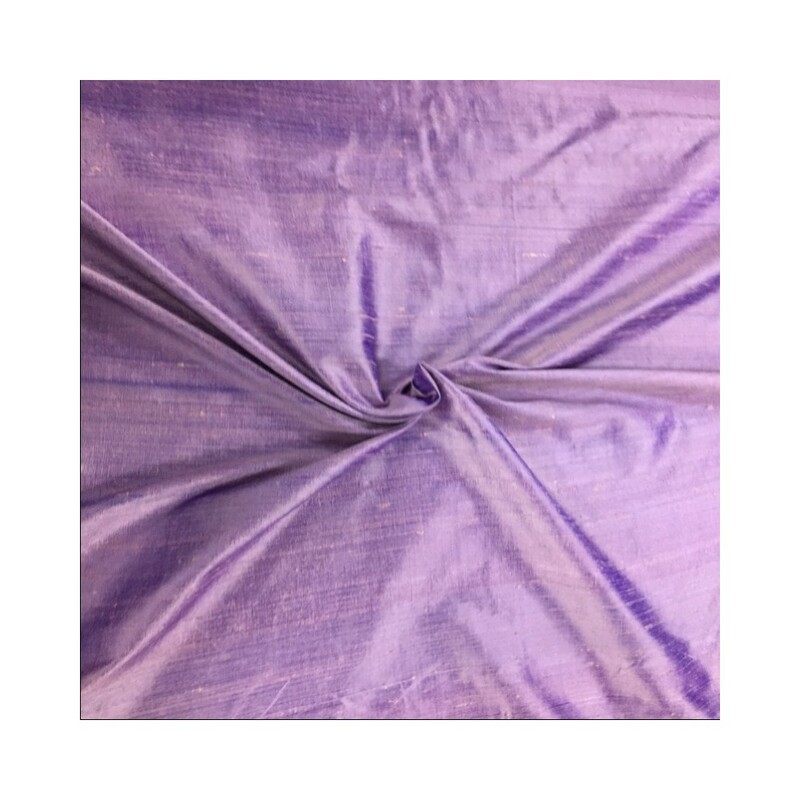 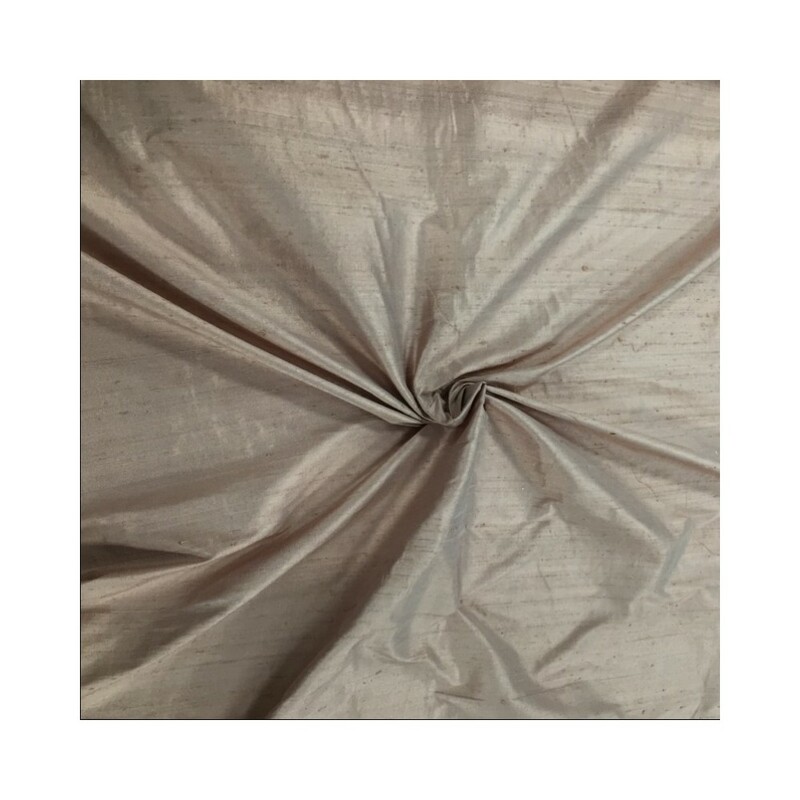 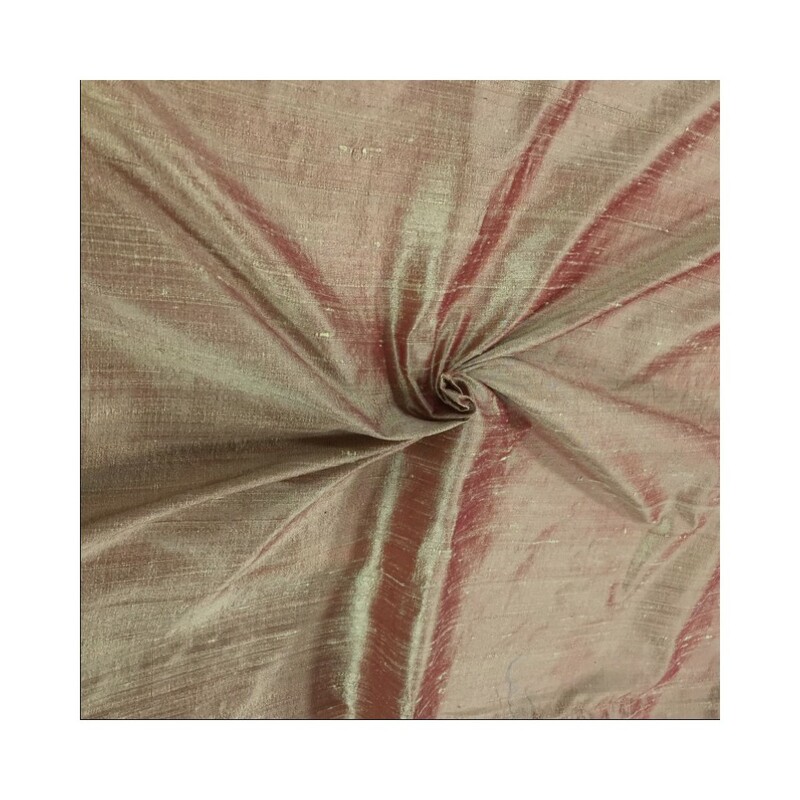 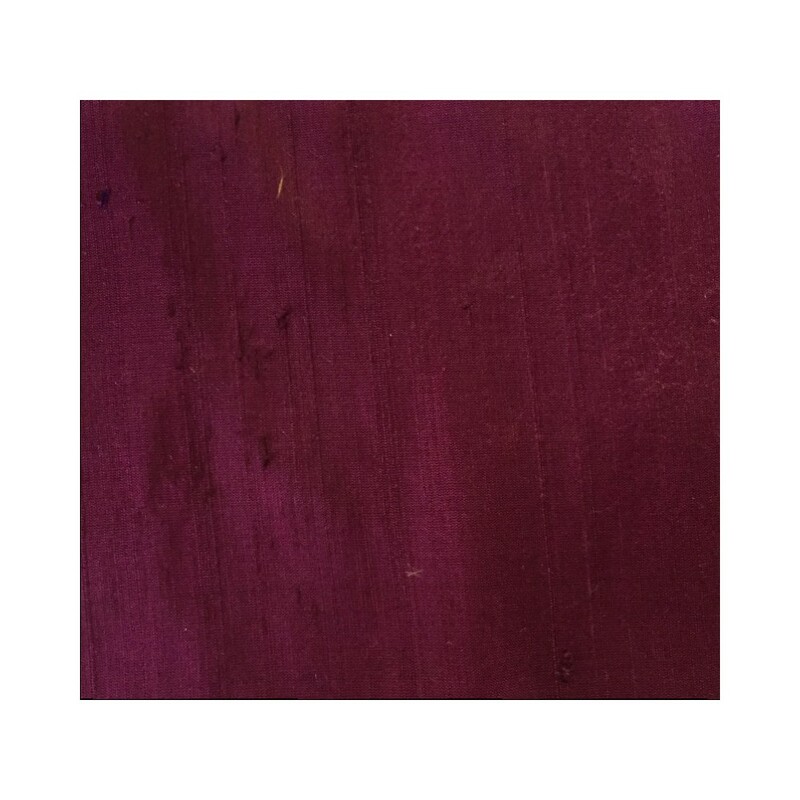 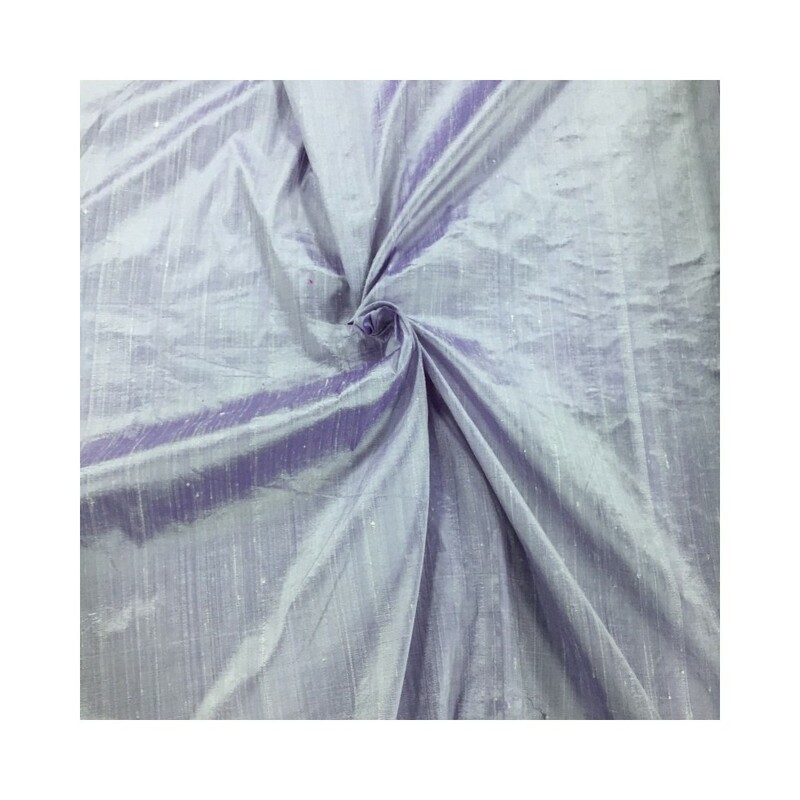 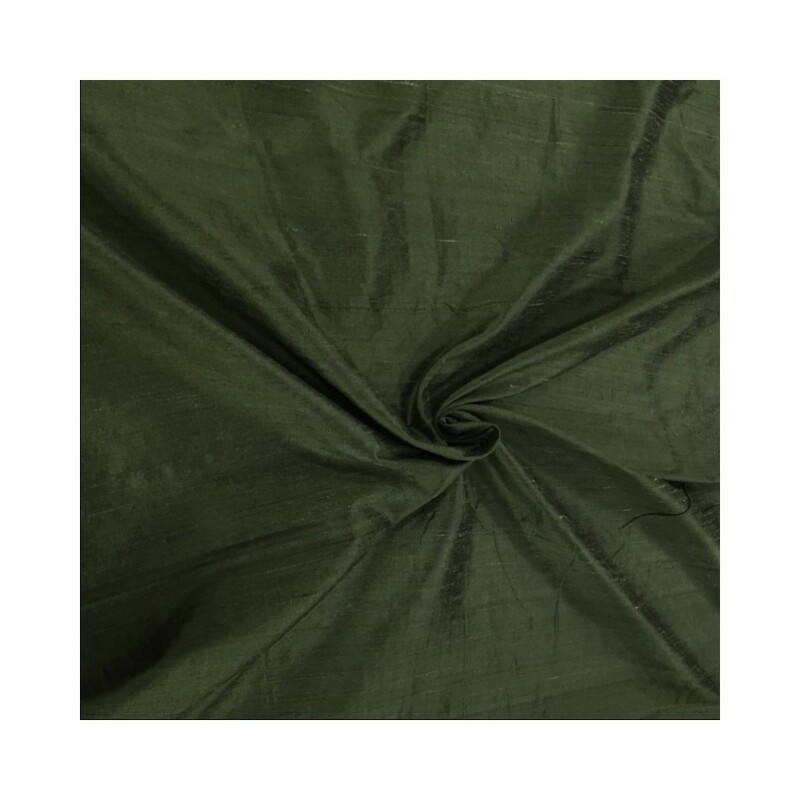 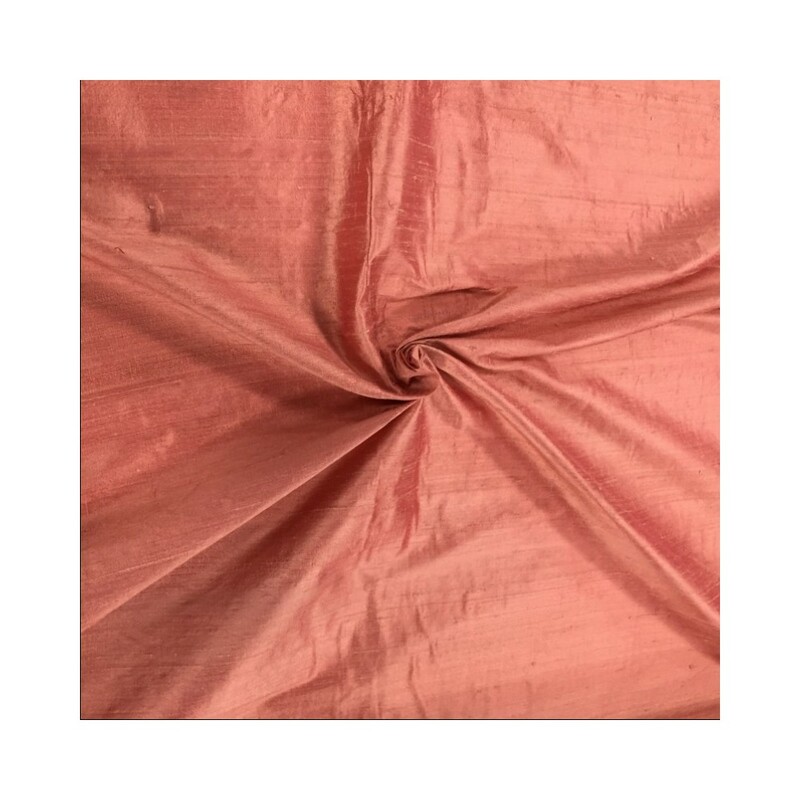 Amazing 55 colours available in this beautiful silk dupion fabric. 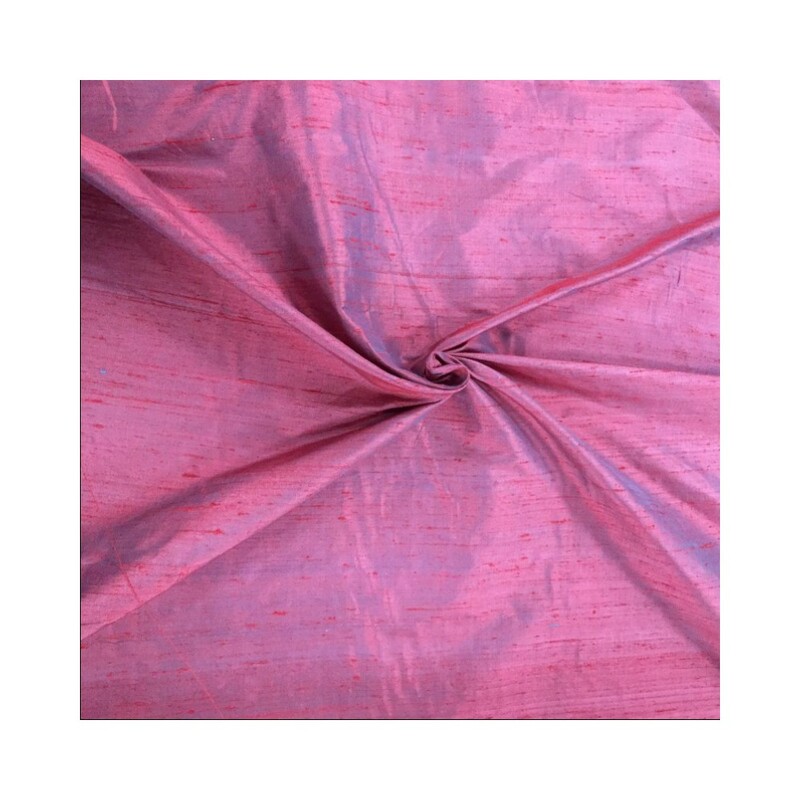 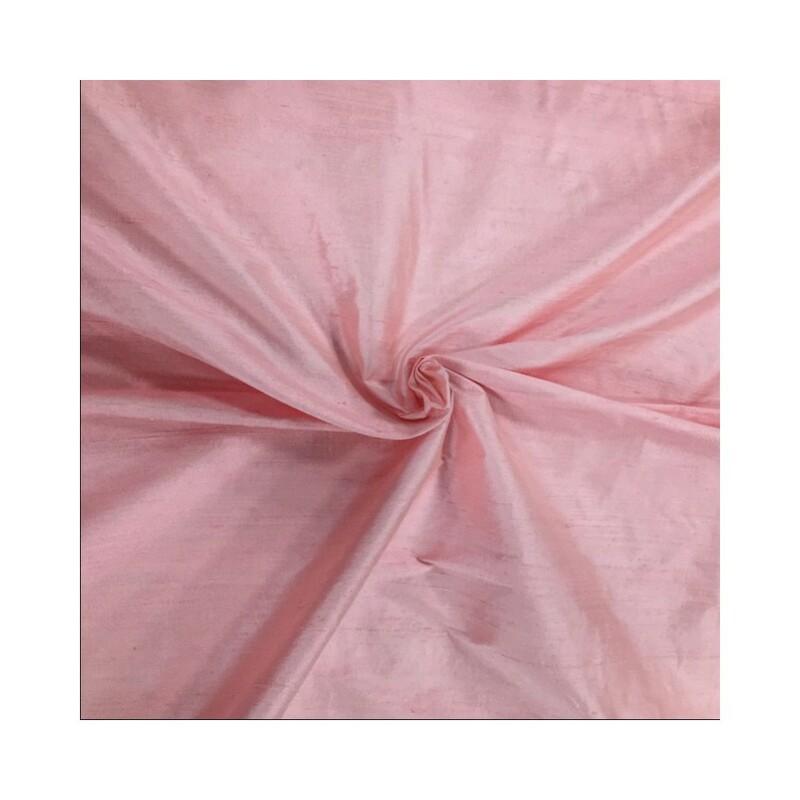 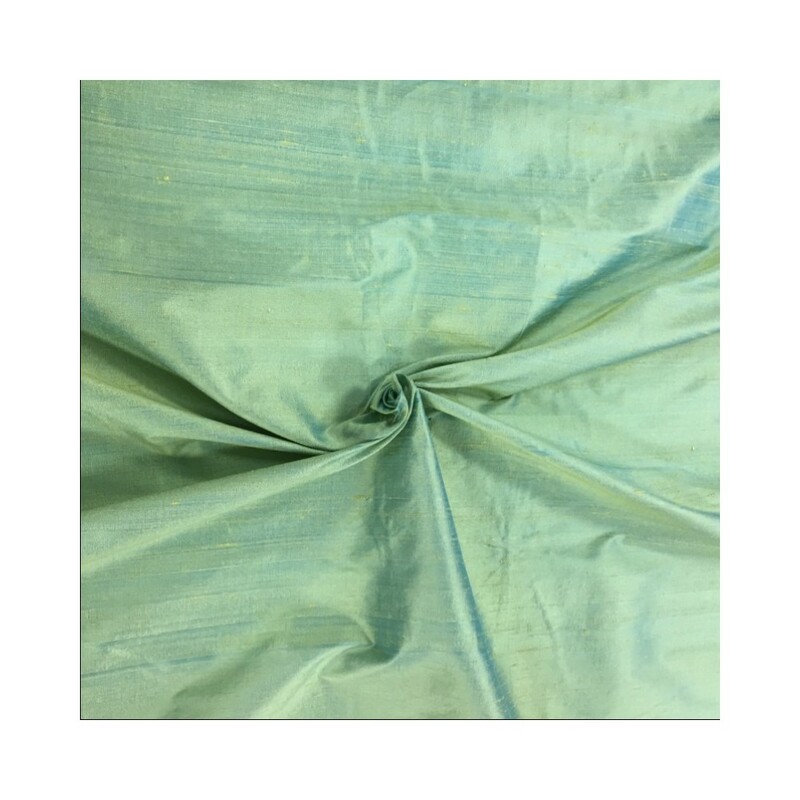 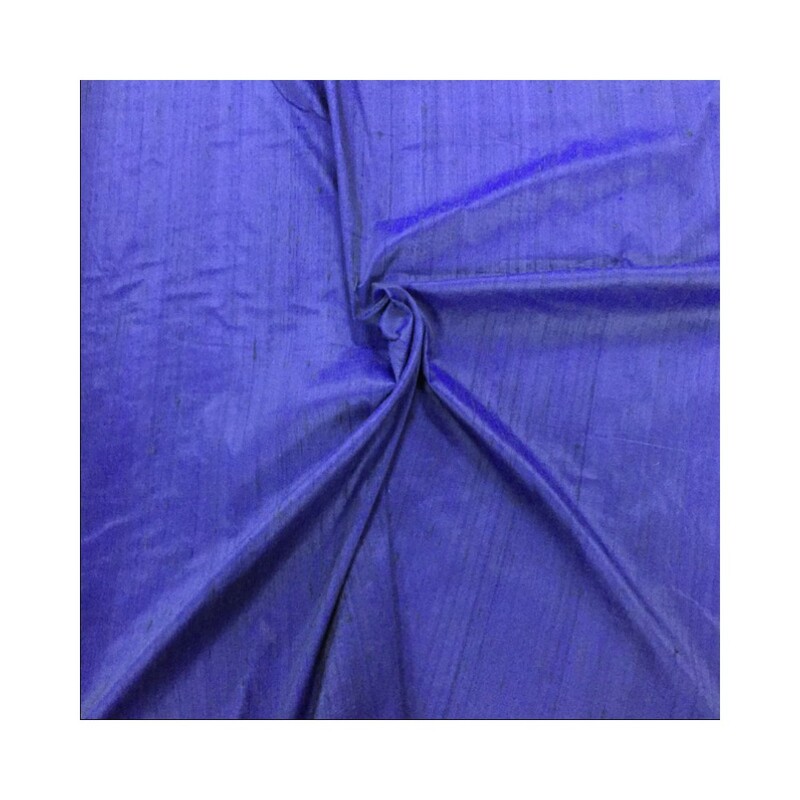 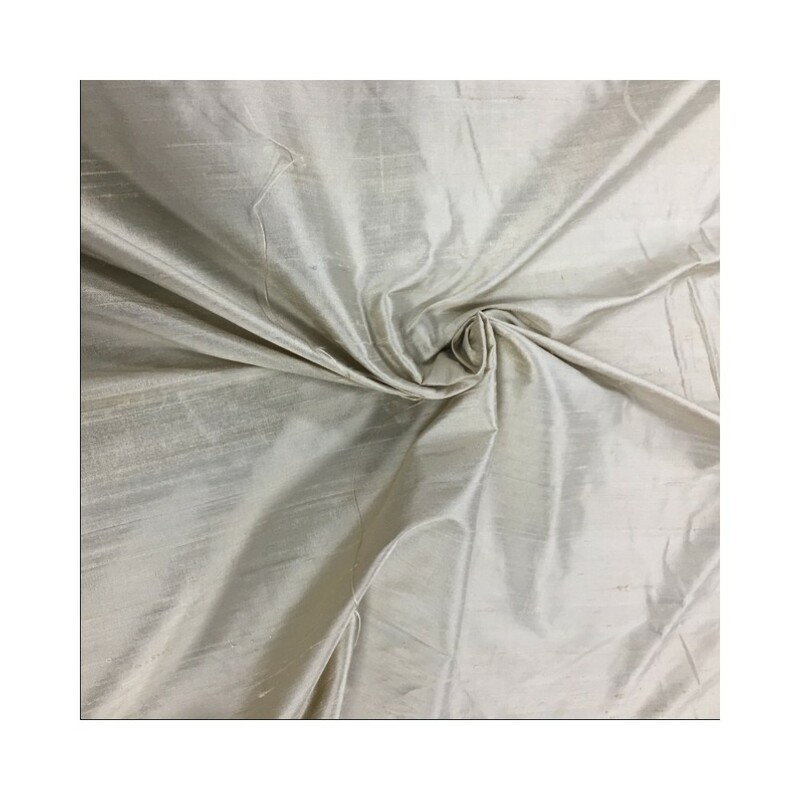 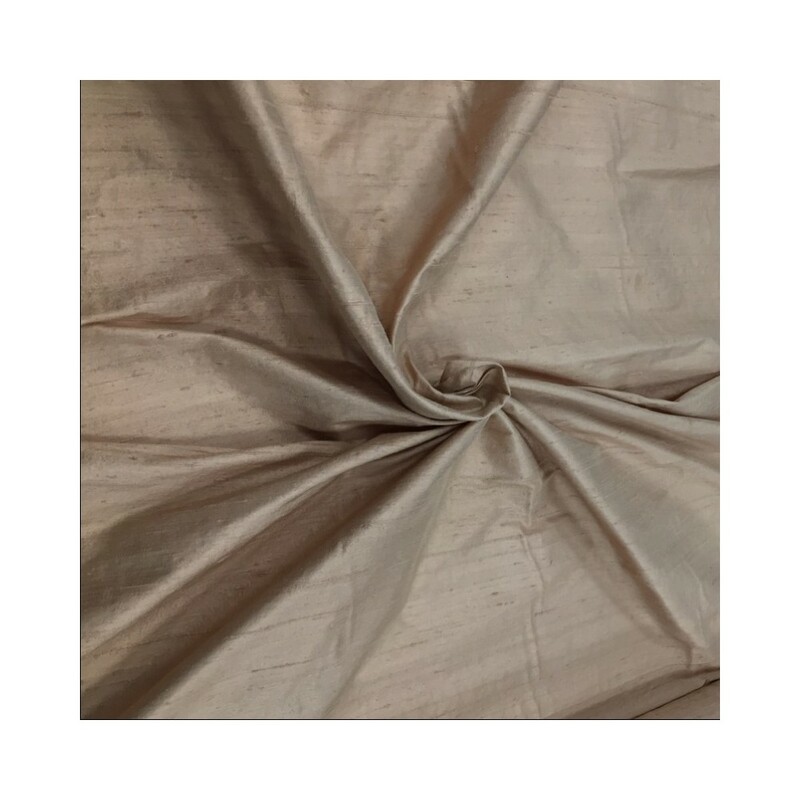 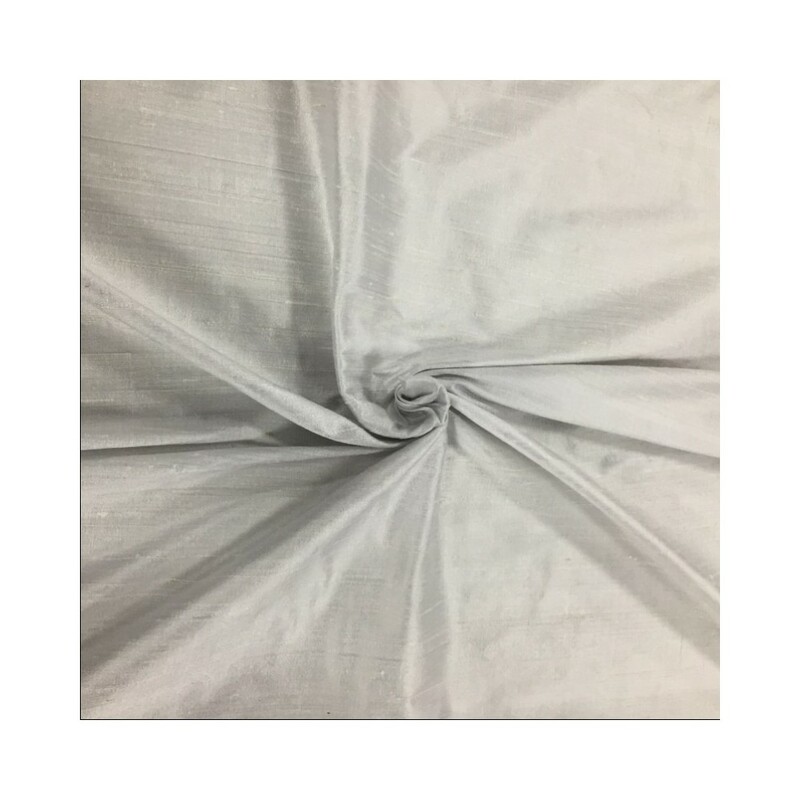 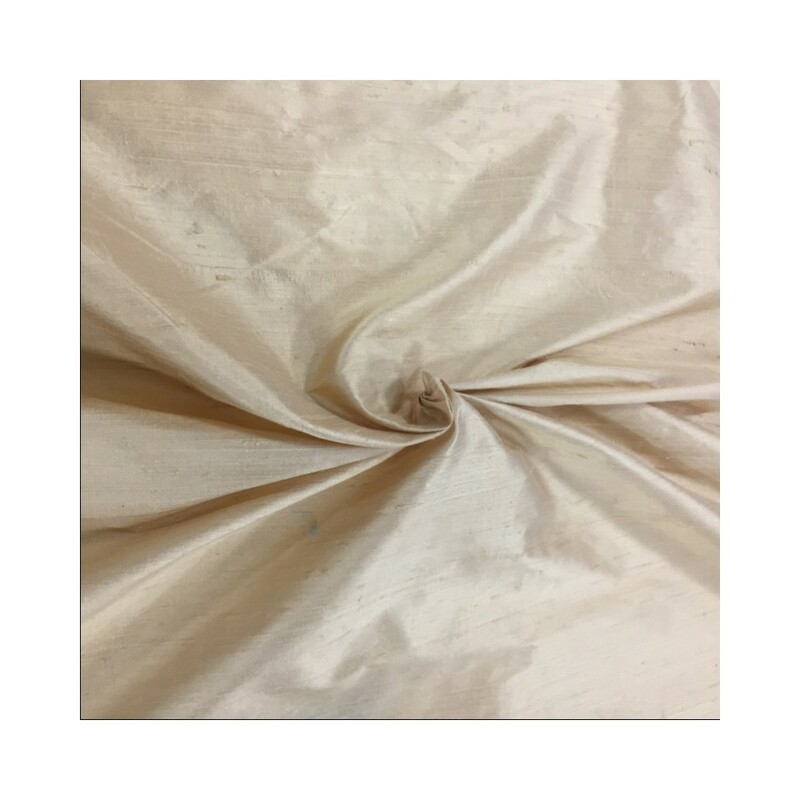 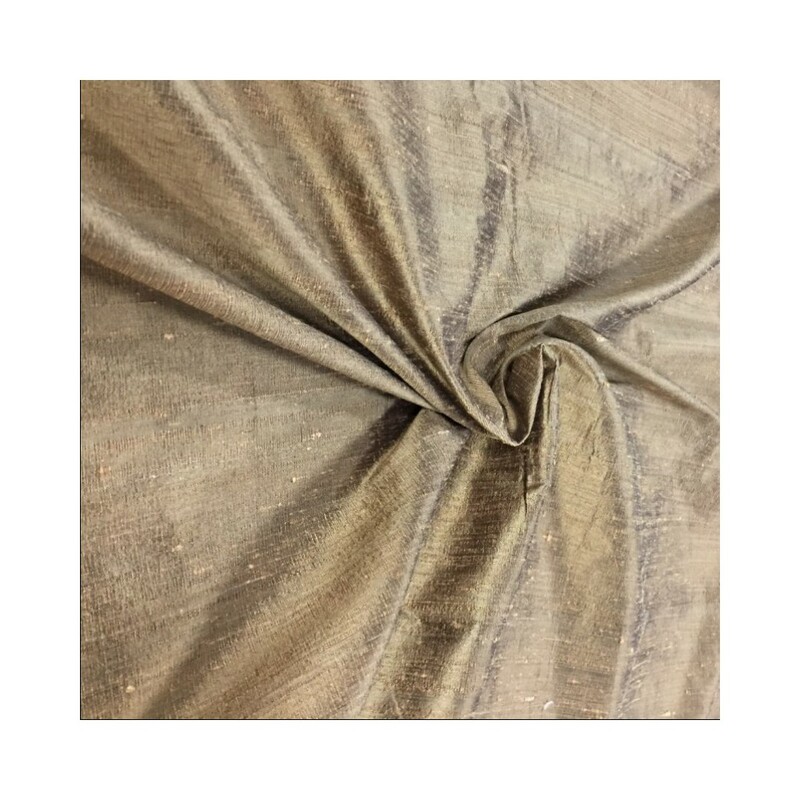 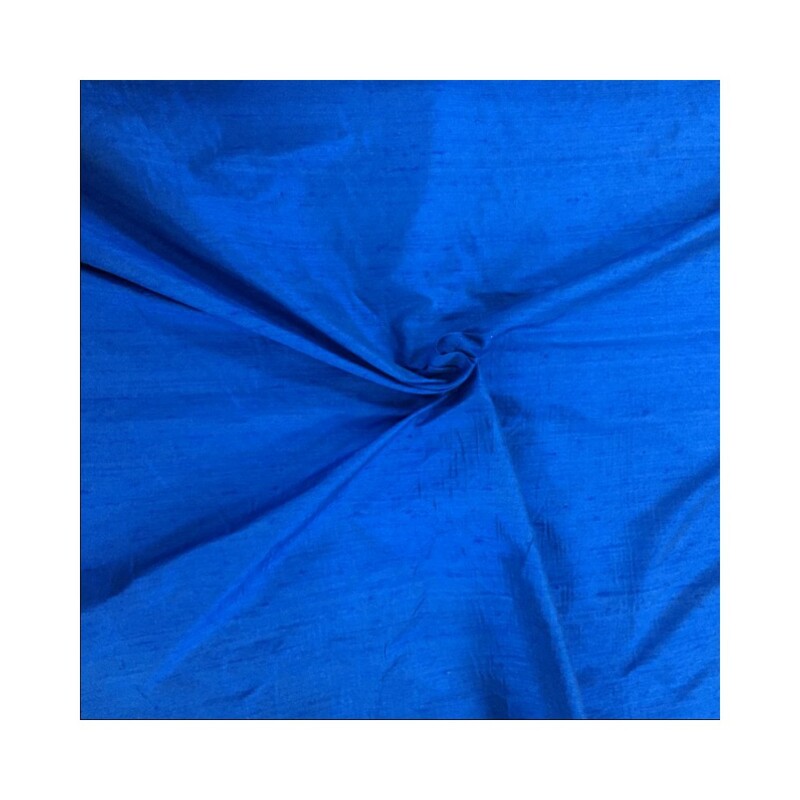 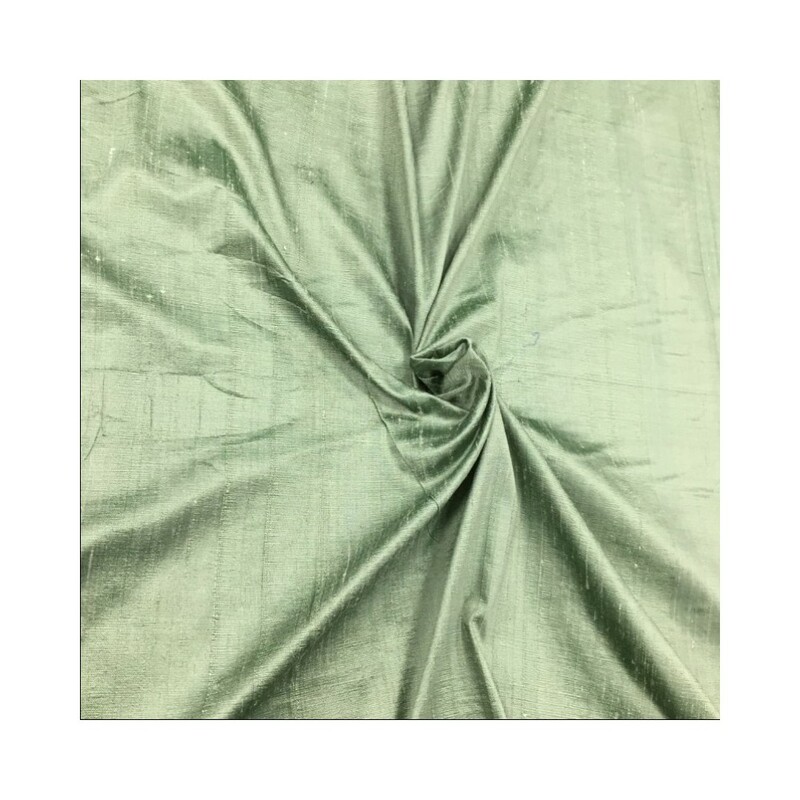 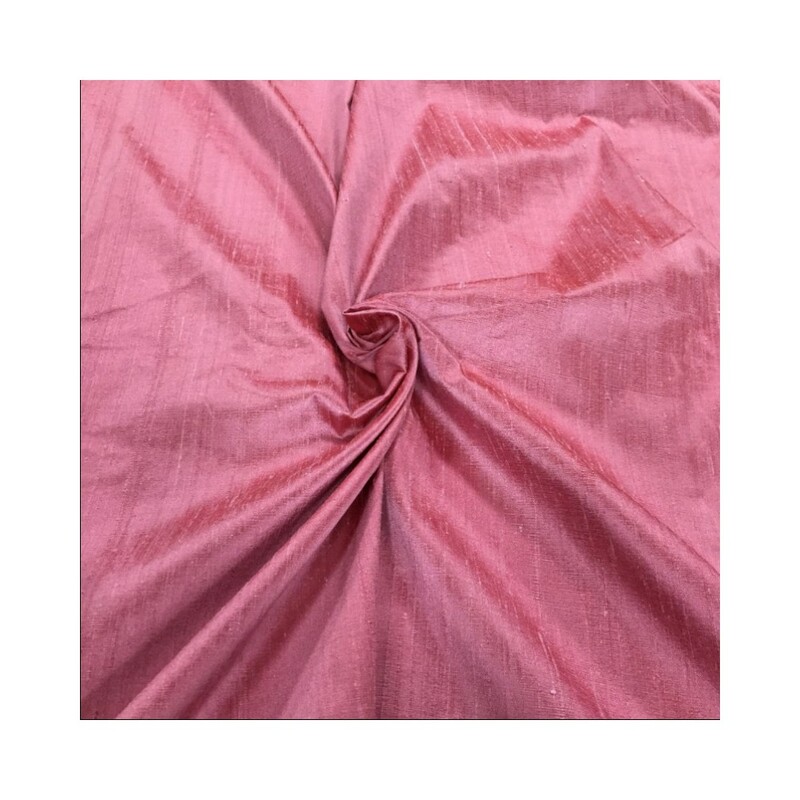 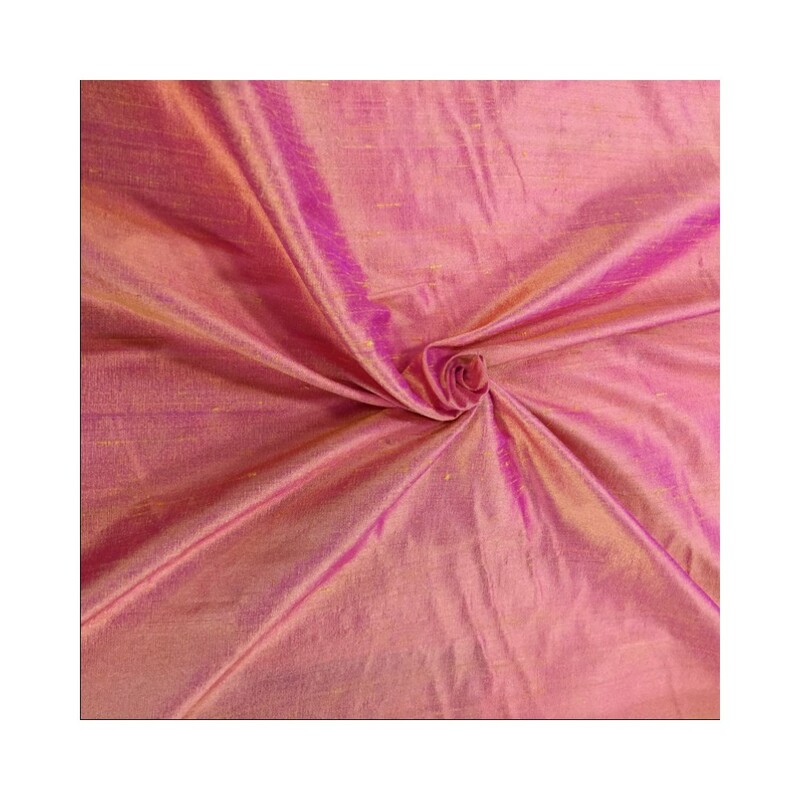 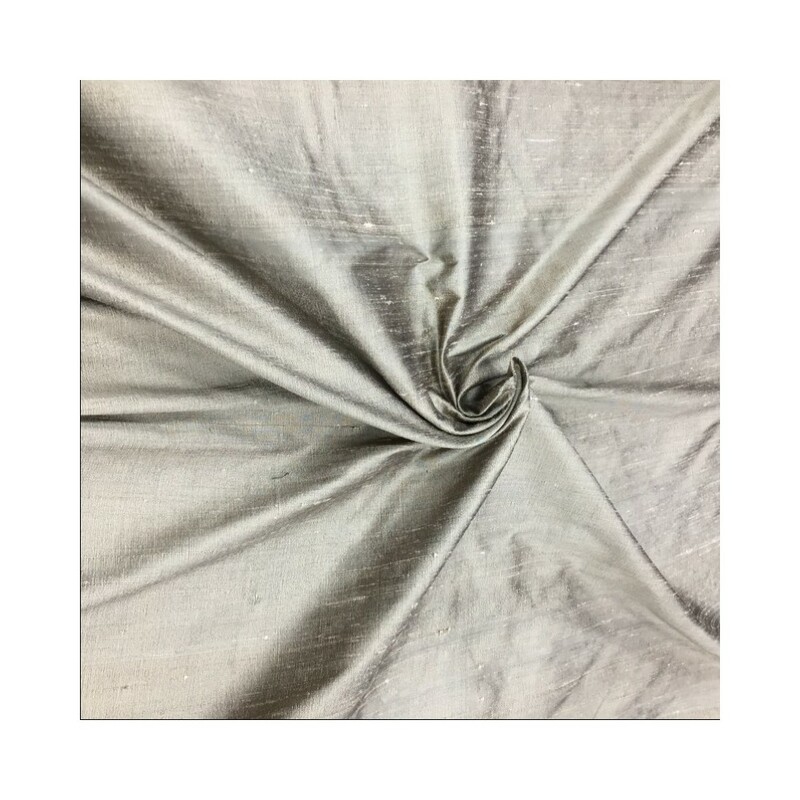 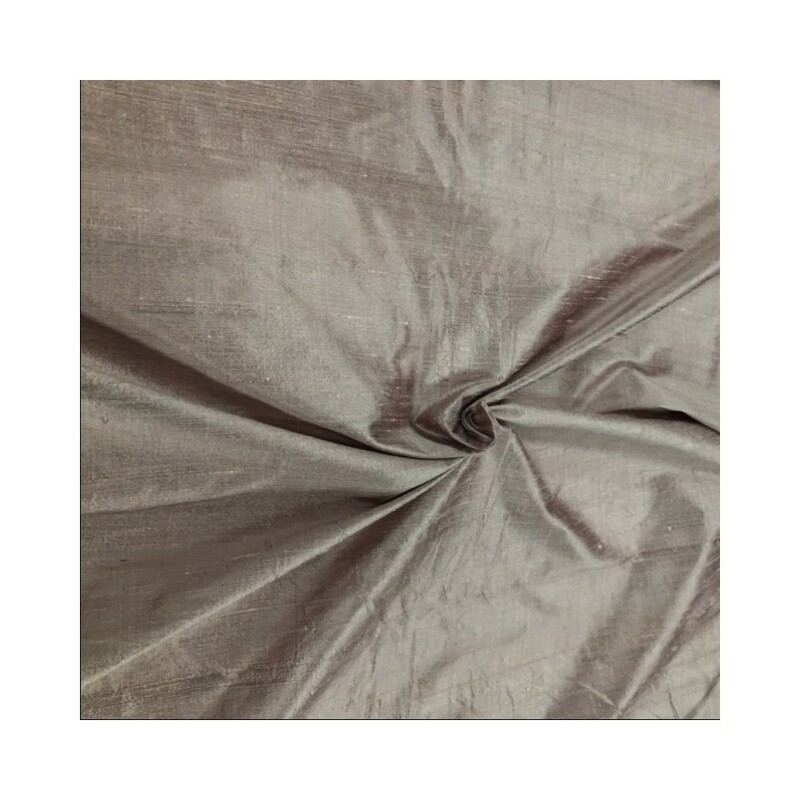 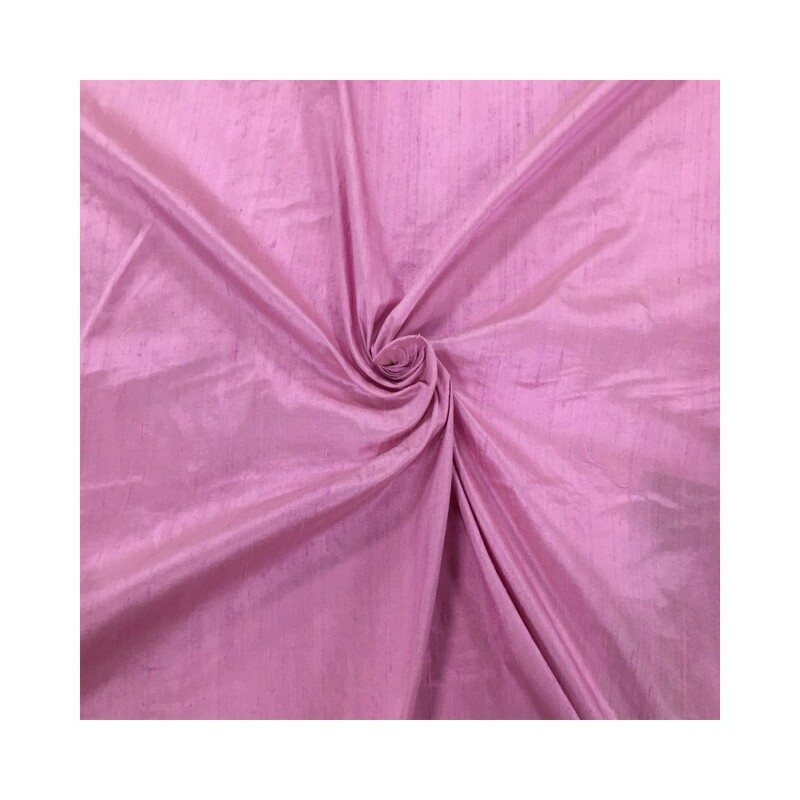 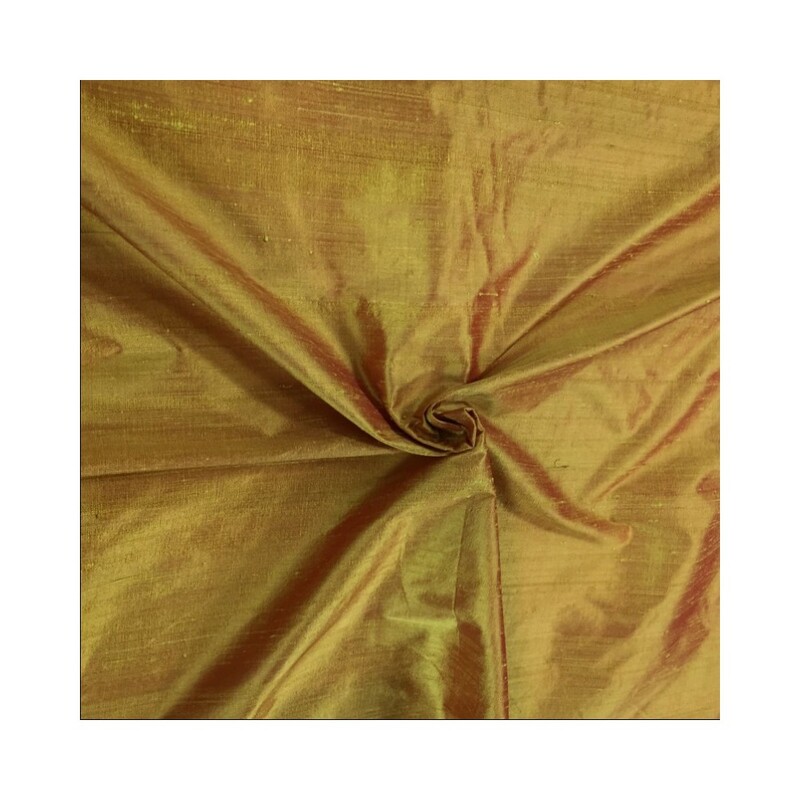 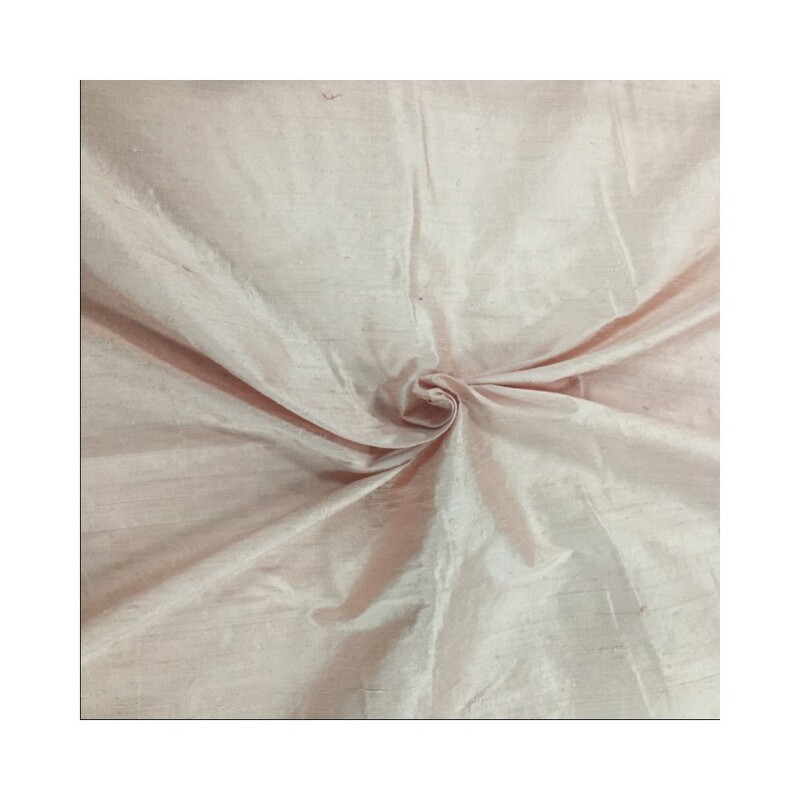 Our silk is a hand loom Indian silk. 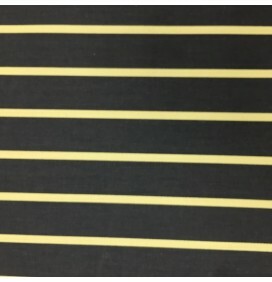 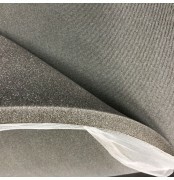 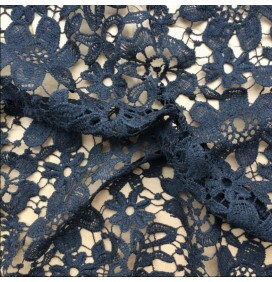 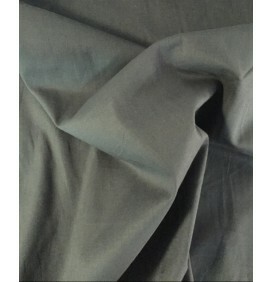 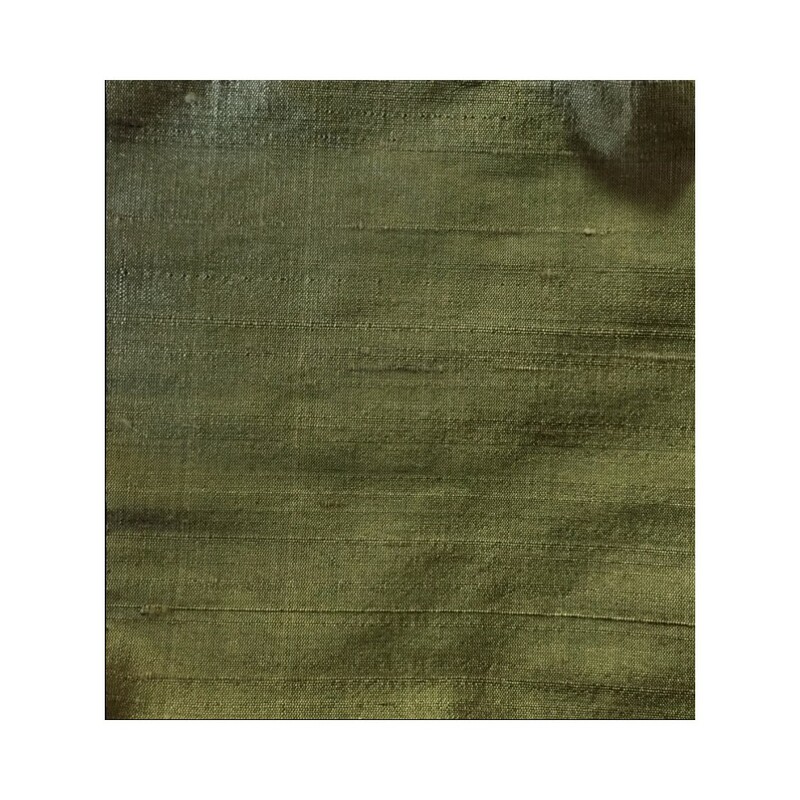 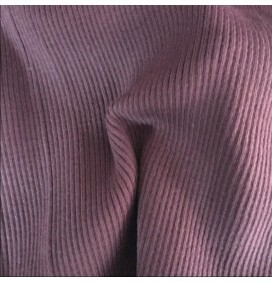 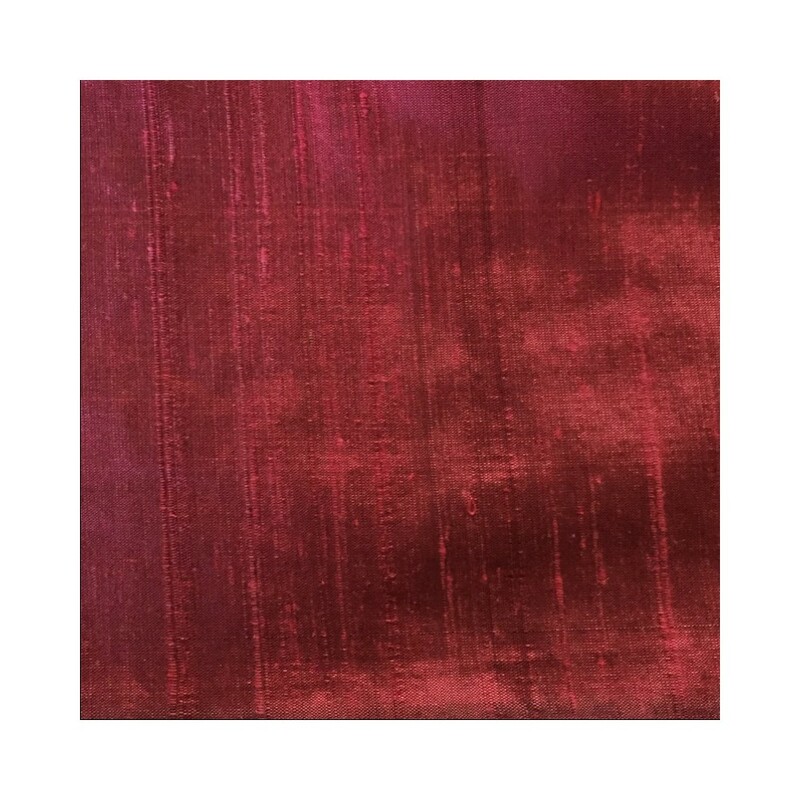 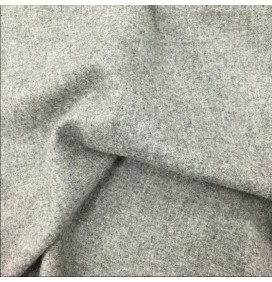 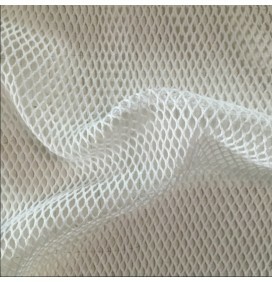 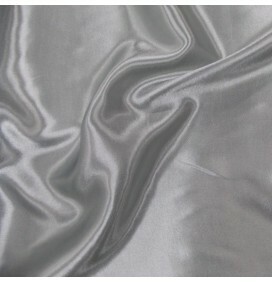 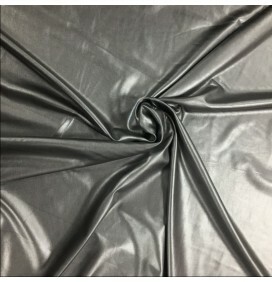 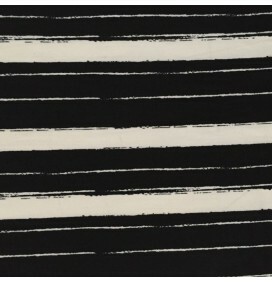 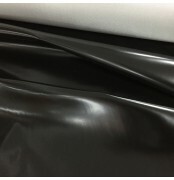 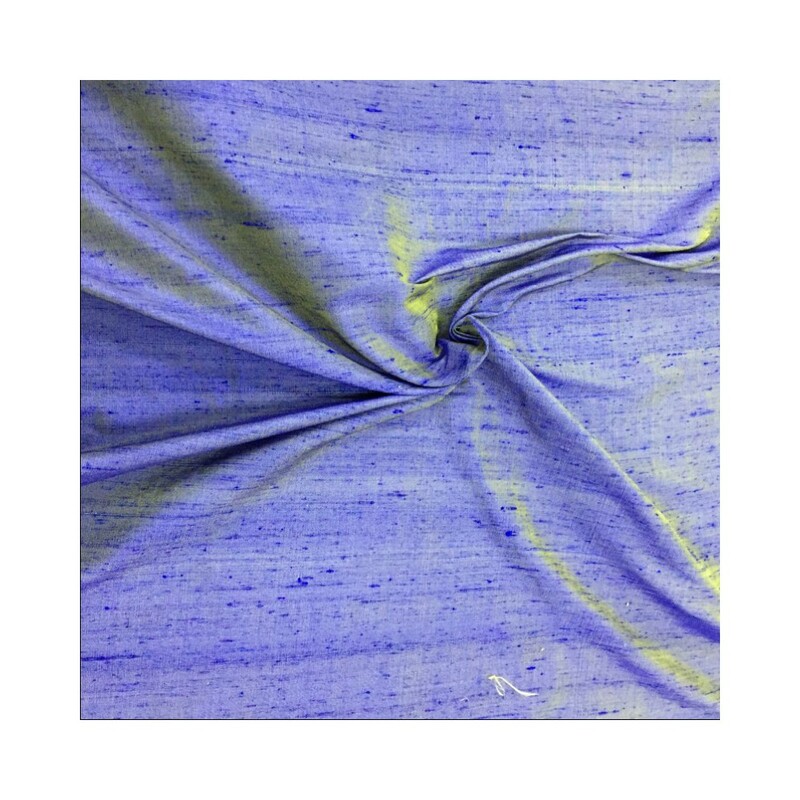 Dupion silk has a unique texture that appears to have slubs. 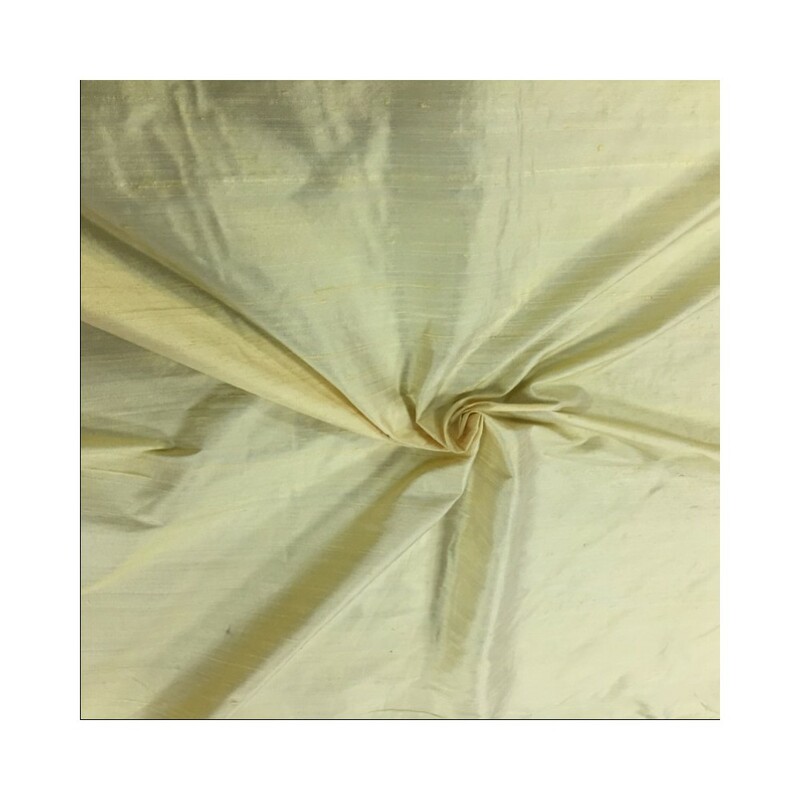 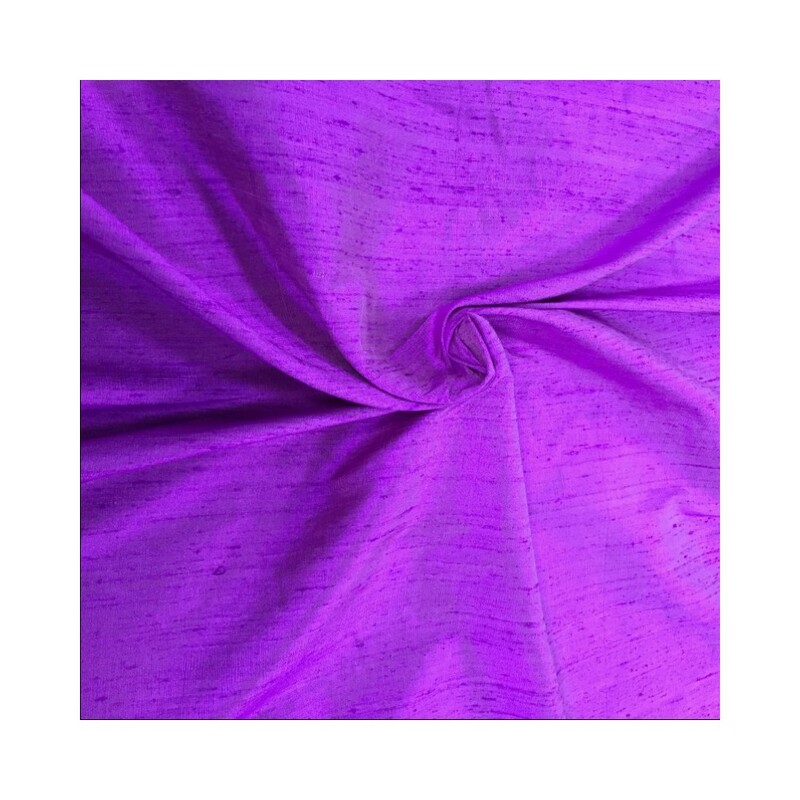 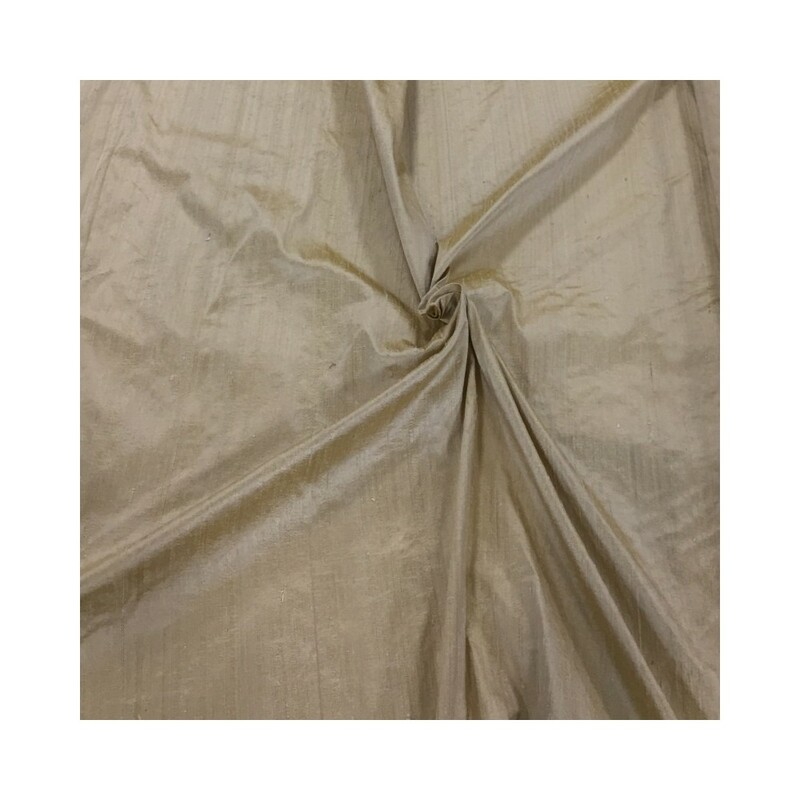 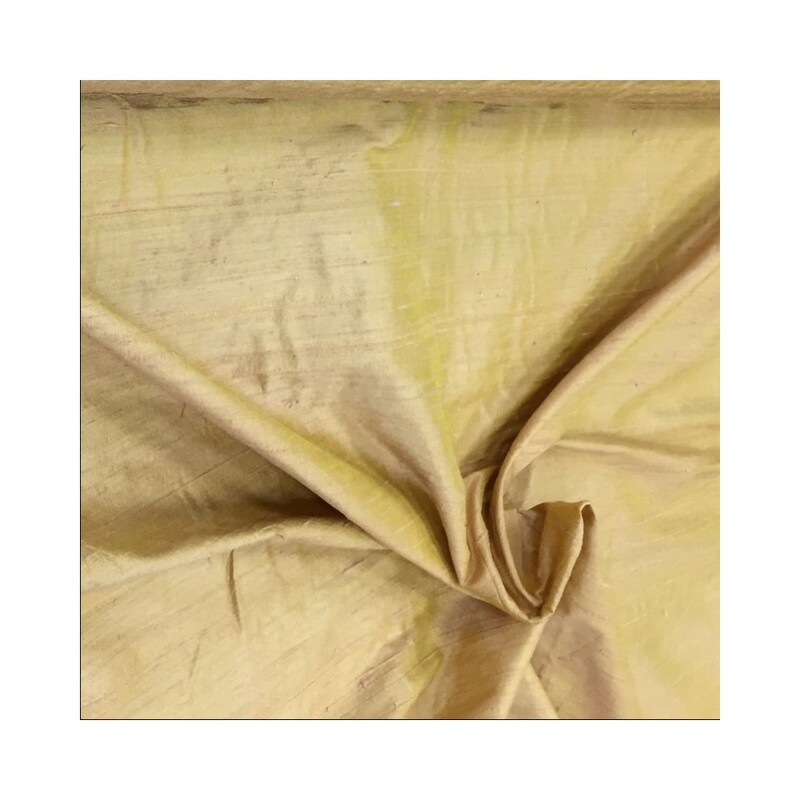 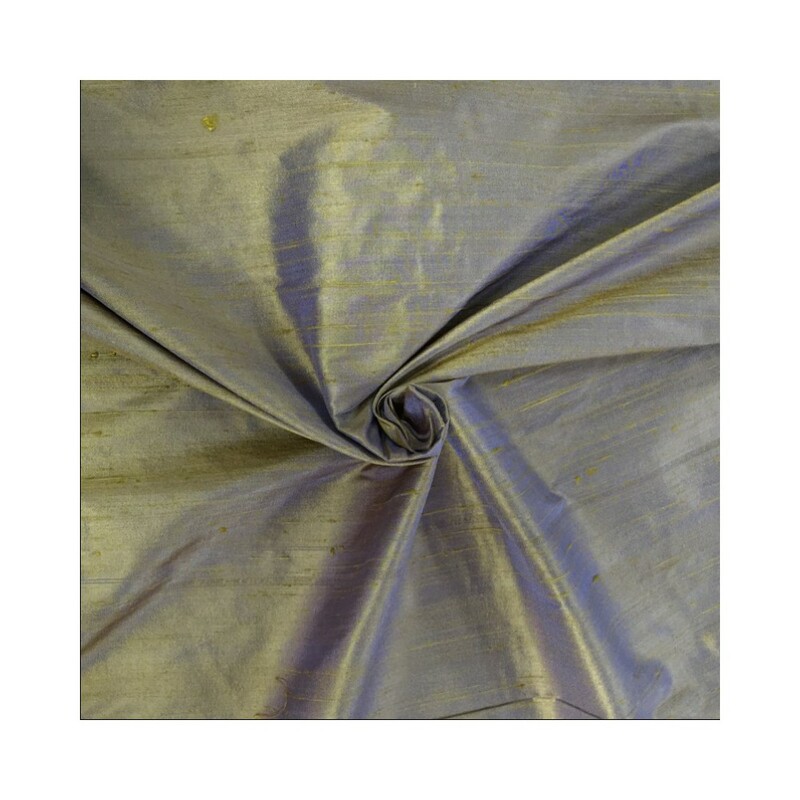 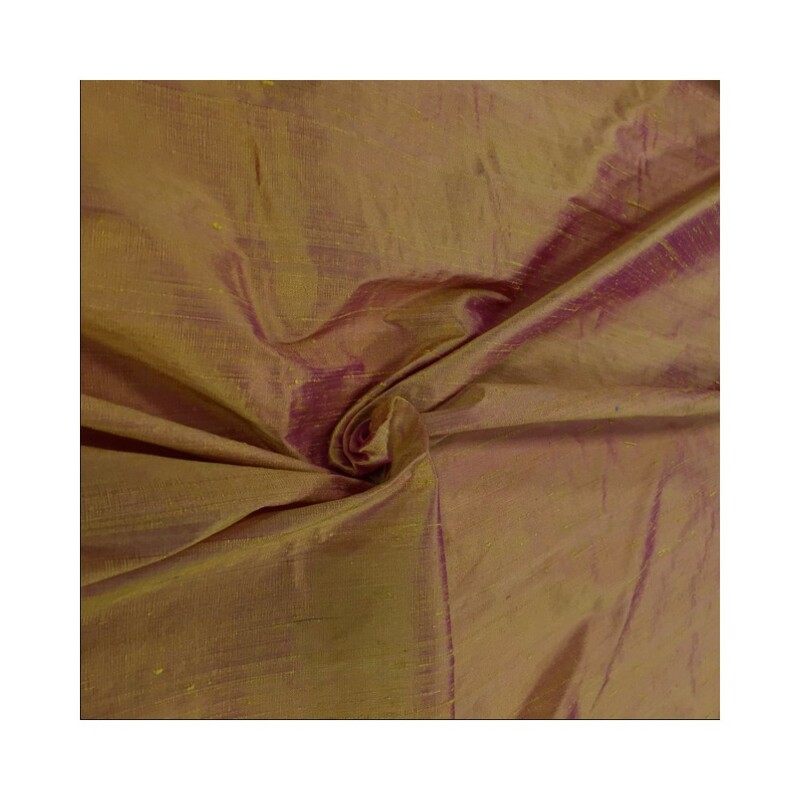 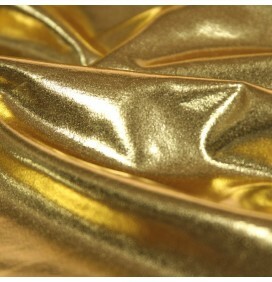 This is part of the beauty of raw silk and not to be taken as flawed or damaged. 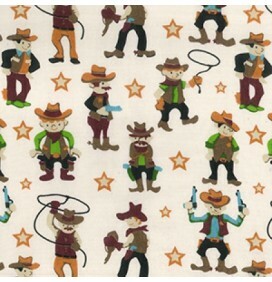 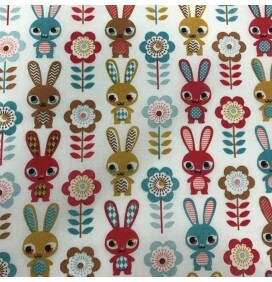 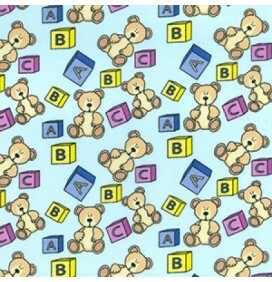 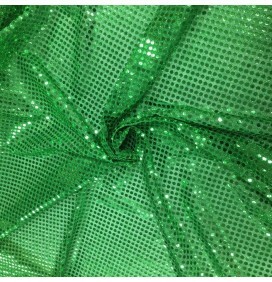 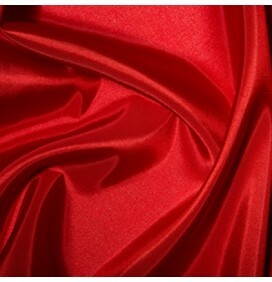 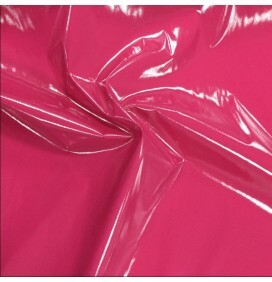 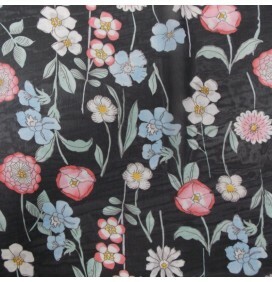 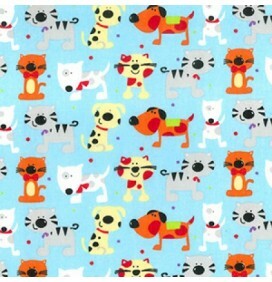 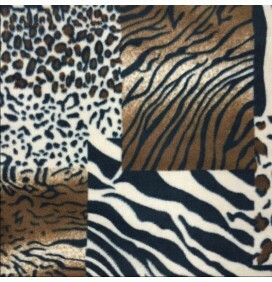 Perfect for dressmaking, home furnishings, curtains, crafts, domestic and commercial uses.